Christine is one of the St. Louis community’s most active volunteers, having served on the boards of over 30 nonprofit organizations including terms as president of six of these boards. Chris currently serves on six local nonprofit boards, and an additional seven boards in an advisory capacity. She was the founding Executive Director of FOCUS St. Louis, the region’s premiere leadership organization. It is a nonprofit organization that develops and connects leaders from diverse backgrounds, and empowers them to work together to build a thriving St. Louis community. Prior to that, Chris was the president of CALAB Consulting specializing in Nonprofit Management, Long Range/Strategic Planning, and Workforce Diversity. Maxine is one of the true innovators in the retail industry. In 1997, she founded Build-A-Bear Workshop®, a teddy-bear themed retail-entertainment experience. In June 2013, Maxine stepped down from her Chief Executive Bear role to apply her entrepreneurial skills to her passion for improving K-12 public education and to invest in and mentor women and minority entrepreneurs. Maxine serves on the national Board of Trustees of Teach For America and the local St. Louis regional board, the Board of Trustees and the Executive Committee of Washington University in St. Louis, the Board of Directors of Beyond Housing and Parents As Teachers, the national Board of PBS and the local Nine Network of Public Media Board of Directors where she is the recent past Board Chair. She and her husband Bob Fox are founding donors of KIPP St. Louis and Maxine is a member of the charter school advisory Board of Trustees. Wray has worked with the United Way of Greater St. Louis in various leadership positions since 1984. Wray served as Vice President for Community Impact, and was a member of the backbone staff team working with regional leaders to support the East Side Aligned (East St. Louis, IL) and St. Louis Regional Ready By 21® collective efforts to improve conditions for cradle to career youth success. In March of 2016, she became United Way’s first Vice President for Diversity and Inclusion. Wray was elected to serve on the Edwardsville (IL) School Board, serving two terms from 1997 – 2004. Current volunteer activities include work with the St. Louis Regional Early Child Care Council, the East St. Louis Early Learning Partnership, St. Louis Children’s Hospital Foundation’s Community Advisory Board, Madison County’s (IL) Restorative Justice Board, EdPlus’ Council for Educational Advancement, Saint Louis Public Schools’ Early Childhood Advisory Committee, and Beyond Housing’s 24:1 Community Land Trust Board. Before she retired Leslie Corey worked in all aspects of the health insurance industry including information technology, project management, product development and managed a staff of process improvement directors. She is an active member of Spirit of St Louis Women’s Fund, most recently serving at chair of the Education Committee. She coordinates an elementary school tutoring program and is currently leading the Outreach Ministries at her church. 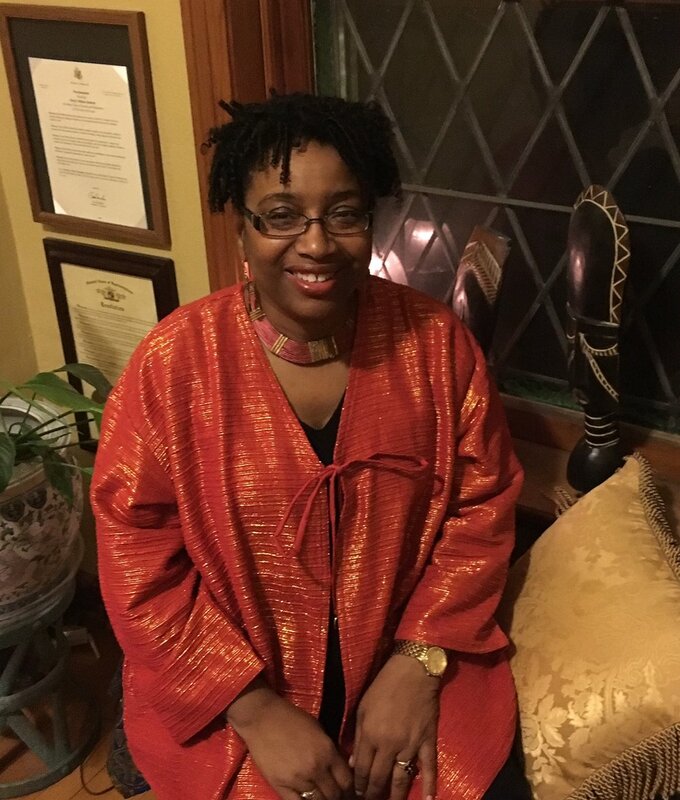 Leslie’s true passion lies in promoting racial reconciliation and justice in the St Louis Region and is involved in several programs to that end. Leslie was born and raised in St. Louis and is committed to the betterment of the region. She and her husband, Tony have four children and four grandchildren. Kim moved to St. Louis in 1998 and has brought her talents and passion to bear in leadership positions across several leading arts institutions, such as St. Louis Symphony and Opera Theatre of St. Louis, as well as organizations committed to improving race relations and empowering women. She has also been instrumental in creating the structure for the Institute of Public Health at Washington University. Prior to her time in St. Louis, Kim’s career was in health care administration where she last served at Harvard Medical School. Amy serves as the Manager of Diversity and Inclusion for The Children’s Hospital in St. Louis Missouri. Her responsibilities include understanding and addressing health disparities, training, strategy and integration planning for the hospital. Previously, Hunter was the Director of Racial Justice for the YWCA of Metro St. Louis. Her role included ensuring the mission of YWCA was embedded into every internal program and department while responding to the training, presentation and collaborative community building needs of the region. This responsibility heightened in the wake of Michael Brown’s killing in Ferguson and the ensuing racial tension. Hunter’s career includes corporate, nonprofit, education and now healthcare. “Lucky Zip Codes”, Amy Hunter’s TEDx Talk, incorporates the tenets of her beliefs. While working to improve social justice Hunter is also pursuing a PhD in Education from the University of Missouri St. Louis. Christy is the CET Director of Entrepreneur Development Services. 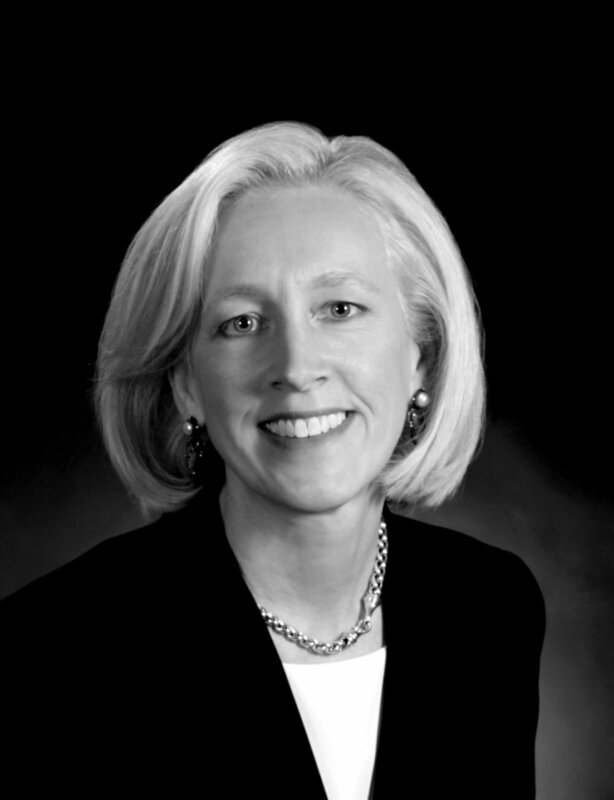 Christy brings a unique combination of business planning, financial modeling, fundraising and business development experience to the Cortex Innovation Community. 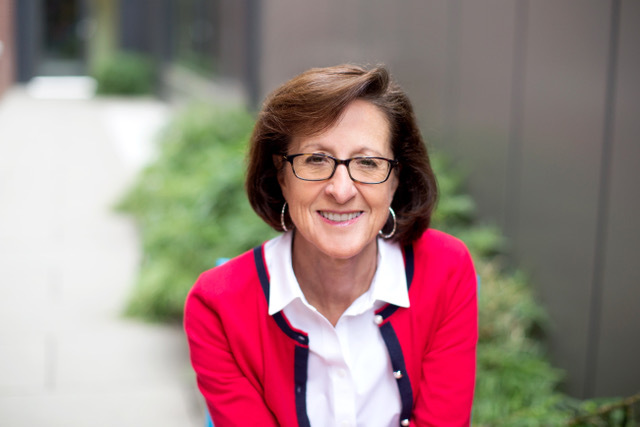 In addition to running CET’s flagship training program for entrepreneurs, Square One, she is responsible for an array of programs and services to support the entrepreneurs in residence at CET and throughout the St. Louis ecosystem. Christy is the co-creator and co-host of the Entrepreneurially Thinking podcast. Christy is a member of the Forward Through Ferguson Board of Directors and is also an advisor to Mavuno and MEDLaunch. She earned her Masters in Business Administration from Webster University and her Bachelors in political science from Montclair State University. 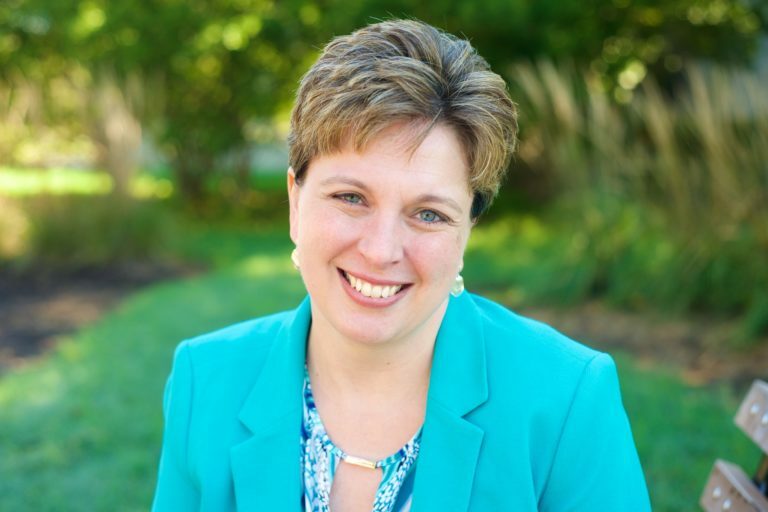 Cheryl is an organizational Development Practitioner and Education Consultant with a successful track record identifying strategic business opportunities, building diverse teams, creating strong inclusive organizational cultures and collaborative relationships. A dynamic facilitator, recognized for having an innovative approach to incorporating inclusion and diversity into learning and development. 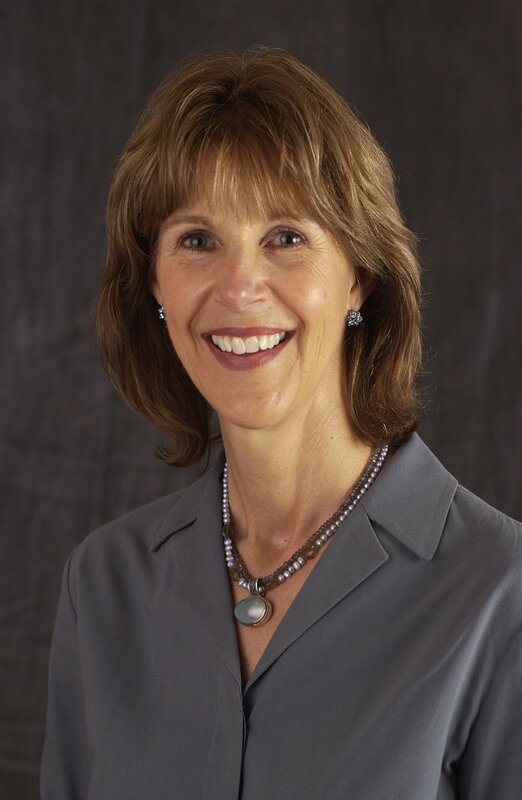 Prior to providing independent consultation, facilitation and training, Cheryl served as the Director of Organizational Development at Energizer. She is also served in long-standing leadership roles on the boards of John Burroughs School and New City School.